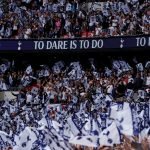 Tottenham Hotspur welcomed Manchester United to Wembley Stadium at the weekend for our latest Premier League clash and it does have to go down as one of those games where Spurs fans will be amazed that we didn’t come out with at least a point to show for our efforts. A late first half goal from Marcus Rashford decided the three points on Sunday as Ole Gunnar Solskjaer kept his 100% winning streak going, but Spurs dominated the telling statistics from the game and had plenty of chances to draw level and take the win, but goalkeeper David de Gea was in inspired form between the sticks for them. 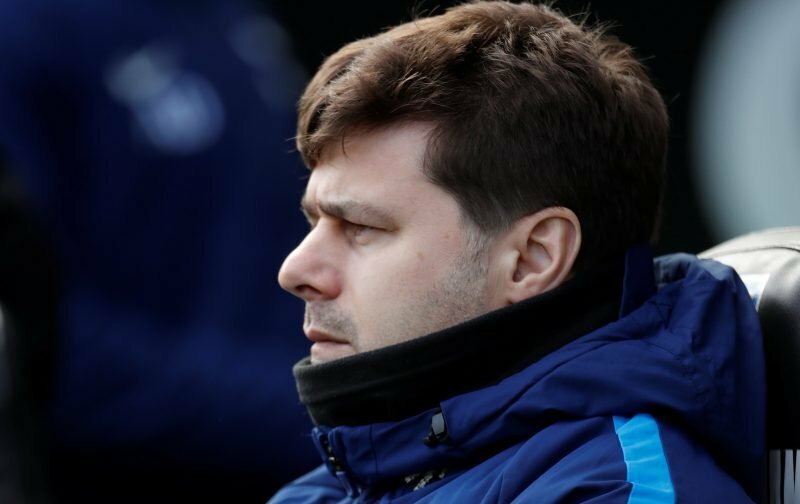 Whilst manager Mauricio Pochettino was obviously disappointed – and Harry Kane limping off at the end could be a massive blow – he knew that given the performance on the day he couldn’t not be proud of the players. Speaking to the BBC following the game yesterday, Pochettino explained that for him it was the best we’ve played under his charge. As for the Kane worry, he added. Everything crossed until we get confirmation.